May de Light have mercy on your soul… though it is more than you deserve! 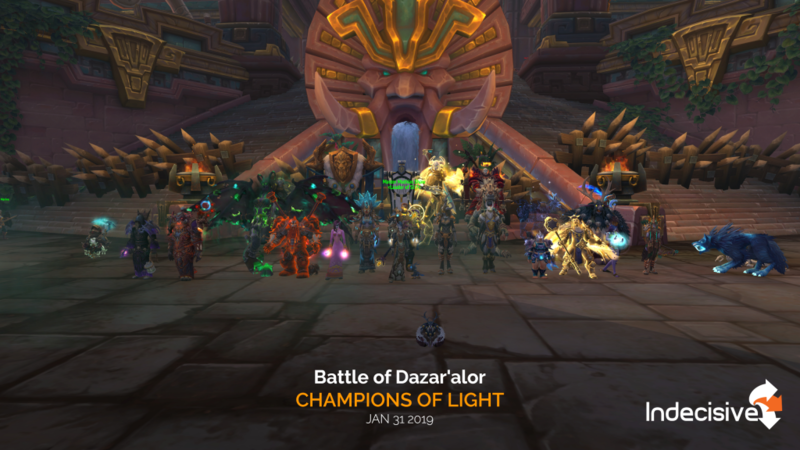 … One of the most simple first Mythic bosses in a long time, but still managed to have a few meaningful abilities that made it fun. A very welcome change from Uldir.